Where is the Asia Cup Final 2018 Going to be Held? What Teams Will Be Participating in the Asia Cup Final 2018? What Channels Will be Broadcasting the Asia Cup 2018? Initially, the plan to host the Asia Cup 2018 was set for India. 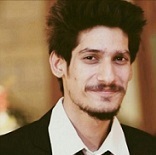 However, if you are aware of the political scenario between India and Pakistan, you must know that situations are quite tense between both countries. 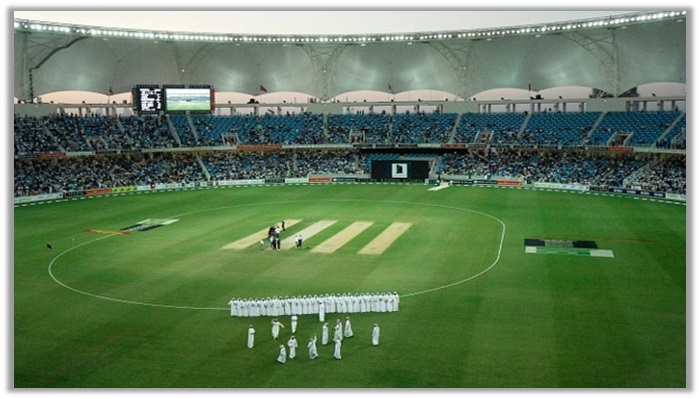 As such, the location has now been shifted to the Dubai International Cricket Stadium in UAE, upon request by the Pakistan Cricket Board – accepted by the Executive Board of the Asian Cricket Council. What seems to be the problem? We usually abstain from discussing politics, but according to sources India refused to send its players to Pakistan for the ACC Emerging Teams’ Asia Cup. In light of this, Pakistan said it would refuse to send its players to India for the Asia Cup if the country wants to continue playing these petty games. All in all, we guess things worked out well, and you can visit UAE for the finals! The tournament has a total of six teams from Asia, competing for the trophy. So far, Pakistan, Sri Lanka, and Afghanistan have been eliminated, due to having more losses. As such, the final is between none other than India and Bangladesh (which was part of Pakistan back in 1971 – but later emerged as a separate country). Sorry for the history lessons, it is just interesting how much one can learn online sometimes. You can always rely on hotstar to provide streams of the Asia Cup Final 2018 online, with the match available for broadcast on your PC, mobile, Chromecast, Apple TV, and Android TVs. 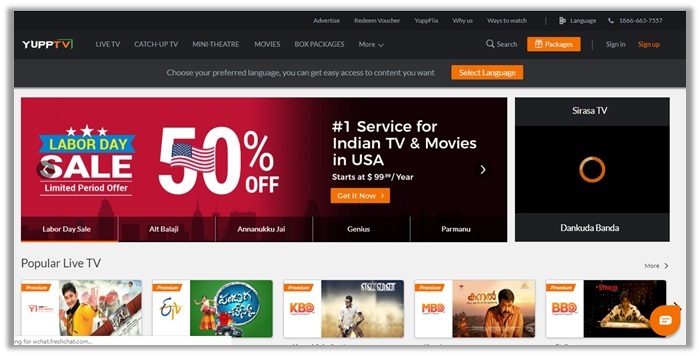 The service is subscription based and geo-restricted for viewers outside India. 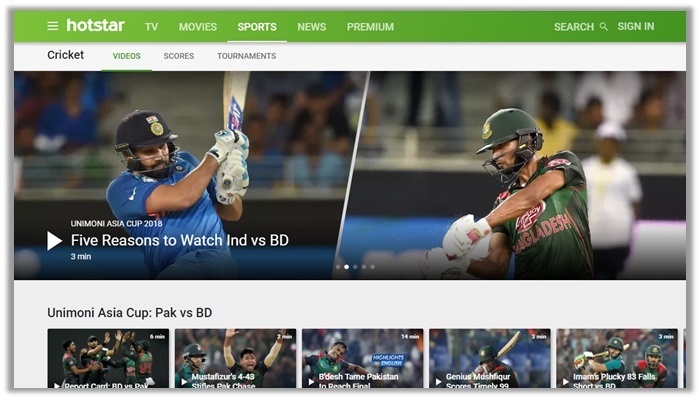 To gain unblock HotStar, consider signing up with a VPN service and can connect to a server in India to gain instant and hassle-free access to all live streams of the match between India and Bangladesh on 28th September 2018. 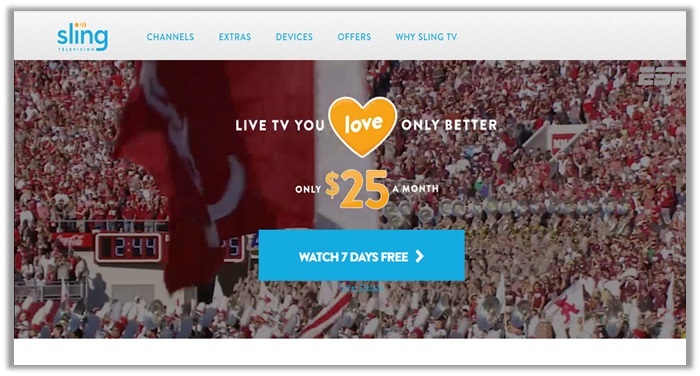 Sling TV is another great choice for users, who want to gain access to different Live Sports and events. It offers a variety of networks including Fox Sports, which will be providing live streams of the Asia Cup Final 2018 on 28th September. You have three plans available: Sling Orange, Sling Blue, and Sling Orange + Blue. Select any to gain access to Fox Sports. You can leverage the 7-day free trial, which means you can technically watch the entire FINAL FOR FREE! If you want to watch the Asia Cup Final 2018 in UK via cable-TV, as mentioned earlier, you can simply switch your channels to Sky Sports. However, to watch the Asia Cup Final live online, you will need to sign up for the hit service, YuppTV. The website has a dedicated page where you can find all updates regarding the Asia Cup 2018, along with information on matches, players, highlights, and live streams too. When it comes to keeping up with all the matches of the Asia Cup 2018 and now the final, you need to have a proper schedule and TV-guide available. Lucky for beIN Sports users, the website offers detailed and real-time reporting of all matches, allowing you to receive the latest updates. To get live streams, connect to any server in the United States, Canada, Turkey, Australia, New Zealand, Spain, Andorra, Hong Kong, Indonesia, Philippines, Brunei, Cambodia, Laos, Thailand, Singapore, and even Malaysia! A great option for watching the 2018 Asia Cup Final is Cricksports. Though the website does not offer match details in the form of news, blogs, and other resources, you can always rely on the website to provide live streams of every cricket event around the world. 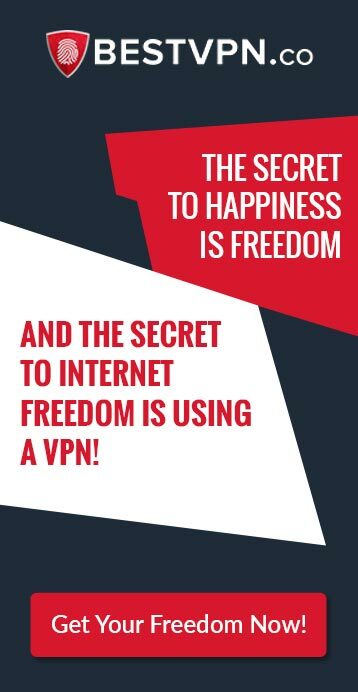 The best part of all: you can access the site from everywhere without a VPN. The streams you receive are from the PTV sports channel of Pakistan! 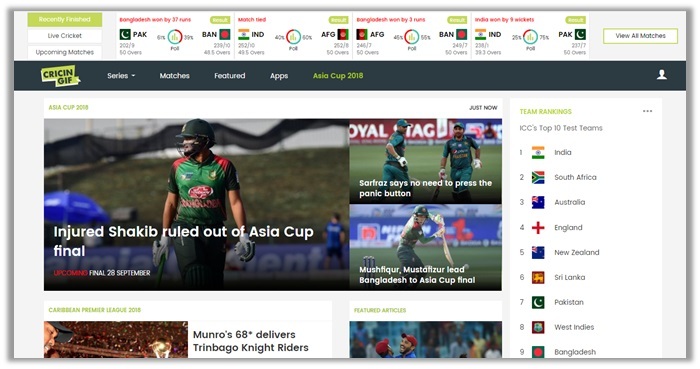 If you are looking for all updates regarding the Asia Cup 2018, along with information on matches, players, highlights, and live streams too, then you might want to check out Cricingif. 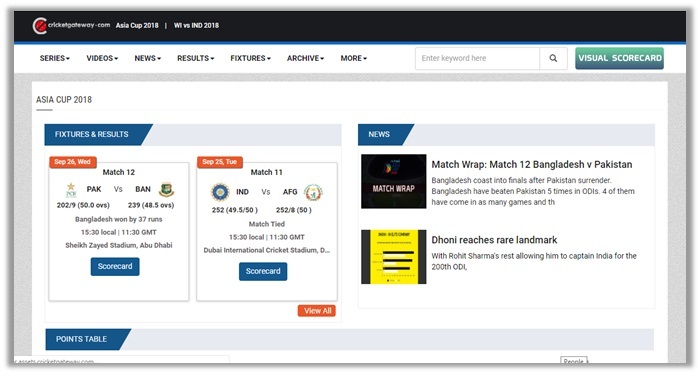 It provides broadcasts of hit events like the IPL, PSL, and ICC too. Therefore, if the above options do not prove useful, you can always watch the final between India and Bangladesh from Cricingif here. Cricket Gateway is another solid option for streaming all matches of the Asia Cup 2018. The website is based in Pakistan but offers all the updates for tournaments, highly anticipated ODIs, and normal domestic cricket. The website was providing live streams of all matches for the Asia Cup 2018 just a few, and now will also be broadcasting the final between India and Bangladesh! Are you excited about watching the Asia Cup Final 2018? If so, we hope our above guide helps you find the most relevant and suitable options for streaming the match between India and Bangladesh, based on your needs. Do not hesitate on dropping a comment below, if you come across any other suitable streaming options or want to share your opinions regarding which team will emerge victoriously. Feel free to share the article with your friends and family members too, who are avid cricket fans. Have a nice day!